"Clean is the new cool, so let’s keep it that way." "Bridgeporting a Renesis is the same as taking a $6000 cash loan, digging a hole in the ground, putting the cash in the hole, pouring gasoline over the cash, and lighting it on fire. 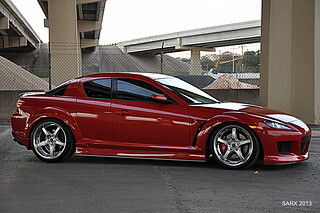 - -TeamRX8"